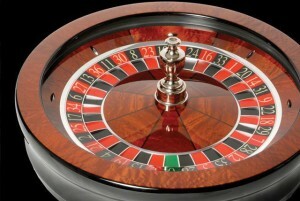 Is Forex really just a glorified version of roulette? 1a. To bet on an uncertain outcome, as of a contest. 1b. To play a game of chance for stakes. 2. To take a risk in the hope of gaining an advantage or a benefit. 3. To engage in reckless or hazardous behavior. As you can see the activity Forex trading has some overlap with the general conception of gambling. Traders open positions in the hopes of making a profit, but this also comes with the risk of the market moving against them. The direction of the Forex market can also be very hard to predict, with currency pairings often moving counter to general expectations. It could be also said that for the vast majority of retail FX traders, that Forex is both reckless and hazardous. As data seems to suggest that only around 20% of Forex traders actually turn a profit. Still, many people would be very resistant to the idea that Forex was really just gambling. There seems to be good reasons to resist such a definition of Forex trading. Firstly, there are a number of Forex traders who are able make consistent returns from trading the FX markets. While this group is relatively small estimated to be between 10-20% of the total FX trading population, this suggests that skilled traders may be able to turn a profit from FX trading. Gambling typically precludes gamblers from being winners in the long run, due to the fact that most games have a built in advantage for the house. For instance, the game of Roulette will see the player go bust eventually though this may take a considerable amount of time. With FX, there are numerous instances where traders have been able to remain consistently profitable over the long-run, which suggests for skilled traders FX is not akin to gambling. Secondly, when traders enter into a position there are generally rational reasons for doing so. 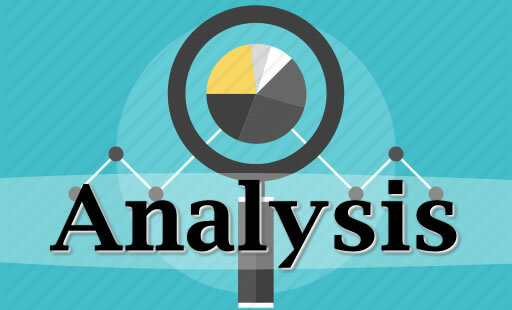 The trader may have used technical analysis or have fundamental reasons for entering into a position. This seems to be another way in which Forex trading differs from gambling. A person playing Roulette simply places bets on his gut feeling, and if we were to discover a FX trader doing the same thing we would likely say he was just gambling. The fact is that successful traders will have rational reasons for opening positions, which will often have some empirical basis. Why is Forex Seen As Gambling? If it’s possible to make a legitimate distinction between Forex and gambling, why are there so many people who insist that Forex is simply gambling in disguise? There seems to be a number of reasons why this idea of Forex as a type of gambling has become so common place. Retail brokerages often offer clients huge amounts of leverage. With many brokerages offering leverage of up to 500:1, and in some cases unregulated brokerages have gone even further offering clients the chance to use 2000:1 leverage. Even 500:1 leverage increases risk massively for a trader. A trader making use of 500:1 to one leverage would see the whole value of his account blown by a 0.20% move against him. Of course a 0.20% move in his favour would see him double his money, but any trader using such leverage in the long run is likely to have his account completely wiped out eventually. Such leverage can make Forex trading no more than gambling. Forex is often sold as an easy way to make money online, and you will even find some brokerages selling their services in such a way. This has attracted many people who do not have the skills or expertise to try their hands at Forex trading. In general, financial trading is very challenging and this is why those working at hedge funds or other investment vehicles tend to be paid so well. So it is unsurprising that the majority of retail traders with limited knowledge or experience tend to be unsuccessful at trading. So those newbie traders with no finance background or knowledge who simply start opening and closing positions with no real justification are essentially just gambling. While the activity Forex and financial trading has some overlaps with the definition of gambling, there are also important differences. 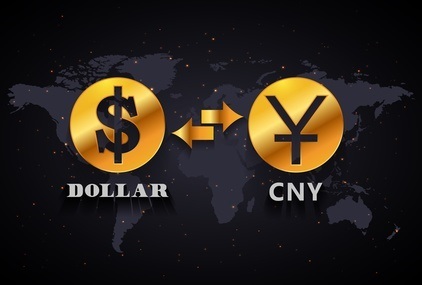 However, it would be fair to say that for both those using excessive amounts of leverage and those who are newbies lacking experience, it might be the case that Forex is simply just another form of gambling. The fact that there is a significant minority of successful traders who are able to turn a profit over the long run demonstrates the fact Forex is more than just simple gambling. Forex should be seen as being distinct from Binary Options which certainly can be considered gambling. Is Binary Options Trading A Form of Gambling?